An Interview With Dr. Edward M. Wolin, M.D. 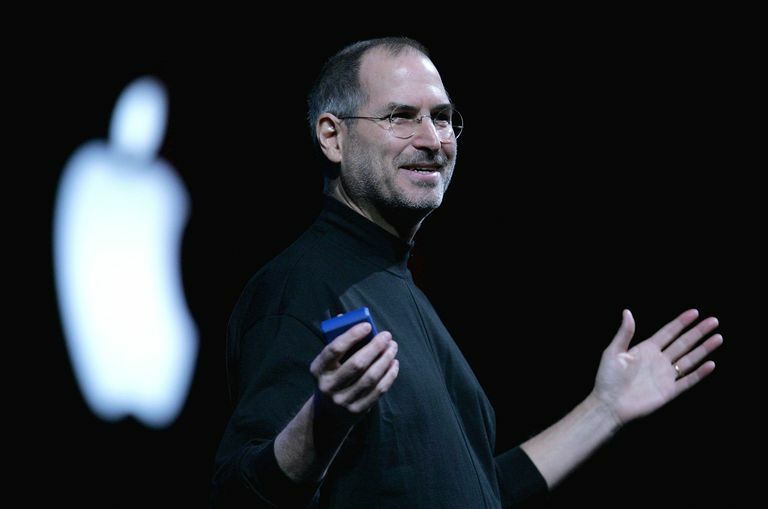 The death of Steve Jobs from a rare form of pancreatic cancer called pancreatic neuroendocrine cancer raised interest in pancreatic cancer. In this interview, Dr. Edward Wolin, a neuroendocrine cancer expert affiliated with Cedars Sinai Medical Center, discusses pancreatic neuroendocrine cancer and how patients are fighting the disease. Dr. Wolin is the co-director of the Carcinoid and Neuroendocrine Tumor Program at Cedars-Sinai Medical Center and has one of the nation’s largest practices specializing in pancreatic neuroendocrine cancer. He did not treat Steve Jobs. Can you explain what pancreatic neuroendocrine cancer is? Pancreatic neuroendocrine cancers are slow-growing malignant tumors that start in the endocrine cells (hormone-producing cells) of the pancreas, also known as islet cells. Although these tumors can produce various pancreatic hormones, many do not produce hormones. They frequently have spread to the abdominal area and liver by the time of diagnosis. However, the survival rate is usually much higher than with the common type of pancreatic cancer (adenocarcinoma), even when metastases are present. How is it diagnosed? Are there any symptoms? When these cancers produce hormones, early symptoms can be severe and lead to making an early diagnosis. For example, an insulin-producing tumor causes symptoms of very low blood sugar, or a gastrin-producing tumor causes severe stomach and duodenal ulcers, leading to diagnosis by CT scan, MRI scan, or endoscopic ultrasound of the pancreas. If hormone production does not cause clinical symptoms, tumors will frequently grow to large size and spread to the liver and other sites by the time of detection on CT or MRI. In these cases, the first symptoms might be abdominal pain, jaundice, weight loss, malaise, abdominal bloating, vomiting, skin rash, weakness, and diarrhea. Who's at risk? Should the average, healthy person be concerned about pancreatic neuroendocrine cancer? These are very rare malignancies, with an incidence of 3 cases per million Americans, accounting for 3% of pancreatic cancers. Therefore, the average, healthy person should not be very concerned about developing pancreatic neuroendocrine cancer. The exception is in some families where pancreatic neuroendocrine cancer is common, usually coexisting with parathyroid and pituitary tumors. This familial predilection is known as multiple endocrine neoplasia type 1 (MEN-1). Do we know what causes it? We know that a mutation -- the menin gene causes MEN-1, and we know that some rare genetic mutations are more common in pancreatic neuroendocrine cancer, but usually the cause is unknown. Are there any ways to reduce the risk or prevent pancreatic neuroendocrine cancer? There is no known way to reduce the risk or prevent pancreatic neuroendocrine cancer. Because of the rarity of these tumors in the general population, and the highly specialized type of care required, patients are strongly encouraged to seek consultation from a specialized neuroendocrine tumor center. In such centers, there is close collaboration with medical oncology, endocrinology, gastroenterology, pathology, hepatobiliary surgery, surgical oncology, interventional radiology, diagnostic radiology, and nuclear medicine to optimize personalized care of each patient. Treatments include surgical resection of primary tumors and metastases, ablation of metastases with microwaves, treating tumors with intrahepatic radiation (radioembolization) and intrahepatic chemotherapy (chemoembolization), halting tumor growth with targeted biologic agents (somatostatin analogs, m-TOR inhibitors, tyrosine kinase inhibitors, targeted radionuclide therapy known as PRRT, immune therapy, and anti-angiogenic drugs), and use of low-toxicity oral chemotherapy. To learn more about Dr. Edward Wolin and his practice at Cedars Sinai Medical Center, please visit the Cedars Sinai website.